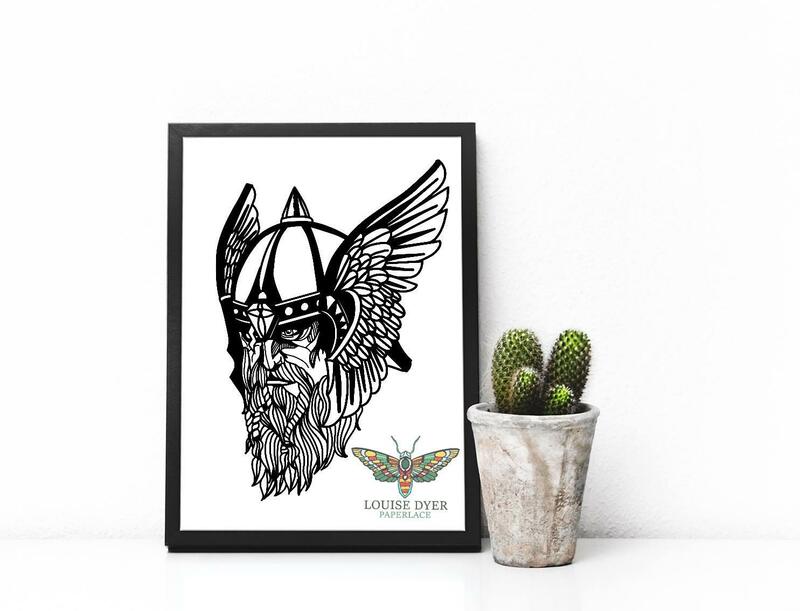 You must purchase this commercial licence for the 'Odin' template if you wish to sell your finished work using this design. Your order confirmation is proof of purchase, please keep a copy of it for your own records. You will not receive a separate licence. PLEASE NOTE: This licence is also available as a Personal Use licence here.